Long-distance relationships can cause a lot of worry and confusion. Is your partner showing a lack of interest? Does the thought of a long-distance relationship frighten you? Learn from a dating coach on how to handle these situations. If your online dating experience hasn't been great, it's time to rework your approach. Make the most of online dating sites and apps by understanding how women think and perceive information. Do you need online relationship advice? You've successfully found someone online that you want to start a relationship with but you live thousands of miles away from each other. Relationships can be difficult, but long distance ones are even more difficult. Here at LoveToKnow Dating, we know that relationships take work - especially online ones. Therefore, we have devoted an entire category to help you overcome the obstacle of dating someone afar. Having the person you love so far away hurts and puts a strain on the relationship. Neither of you want to lose each other but sometimes the fight to stay together is more than you can handle. You wonder if anyone has ever been successful at keeping an online long distance relationship going. The answer is that despite how difficult it is, there are ways you can make it bearable until both of you are finally able to be together. 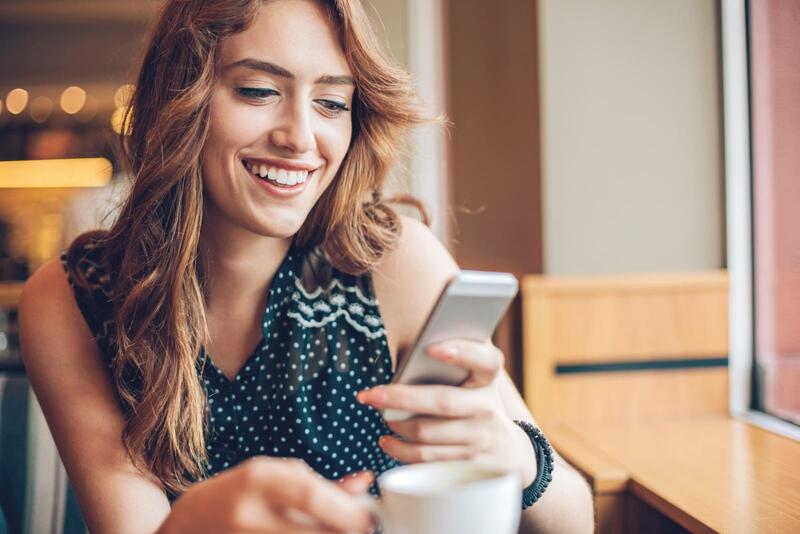 If you're a bit on the shy side, or are nervous about jumping into dating again after a breakup, online dating is a great way to get your feet wet again. Connecting online instead of in person allows for a bit more protection when it comes to getting to know someone. Understand that sometimes humor doesn't translate the same way in an online forum as it would in person. Setting up weekly dates to establish a couple's routine. Create a shared Google calendar for dates and life updates. Take turns sending each other little surprises like small gifts or love notes. Give your dates a theme to keep them unique. Set up something to share and engage in it at the same time - like reading the same book, listening to the same playlist or cooking the same meal and then discussing it during or afterwards. Send pictures and video chat. Don't share intimate details right away. Establish trust before exchanging phone numbers, email addresses, or home addresses. If you do decide to meet up in person, pick a public place first. Watch for red flags (i.e. someone who asks for very personal information right away). If you notice inappropriate jokes or comments that make you uncomfortable, remove yourself from the situation. When starting an online relationship, you may need some dating tips to get you started. Once you have been together with your new love for a while, you may need more advice on how to make long distance relationships work and learn from the mistakes of others by knowing why online dating doesn't work. If you need suggestions on how to spice things up even though apart, send a romantic e-card. These are just a few of the suggestions you will find at LoveToKnow Advice on Online Relationships. We want to see your online relationship succeed.